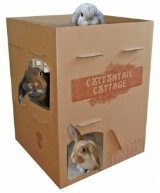 For a discounted price, you can donate two Cottontail Cottages to be shipped DIRECTLY to an approved rescue group or shelter. If you'd like to order Cottontail Cottages for more than one group, please place separate orders. 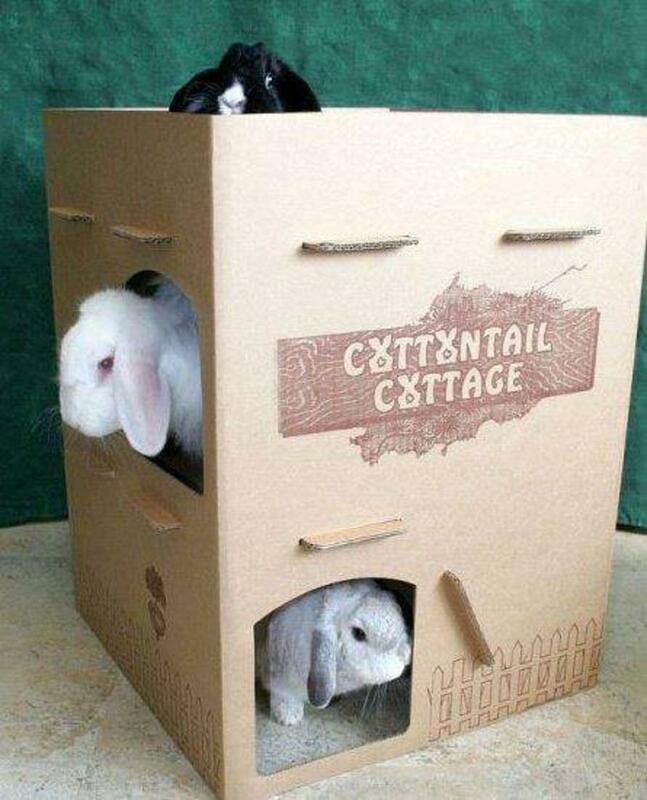 Likewise, if you'd like to order any for yourself, please place a separate order at http://www.catsandrabbitsandmore.com/shop1. If the rescue group/shelter of your choice is not listed, have the head of that group email amy@catsandrabbitsandmore.com for approval. Only 501(c)(3) animal rescue non-profits located in the United States will be considered. If you would like a receipt for your donation, you should contact the rescue group/shelter directly. Under "shipping address," list your own address. We will have on file the proper mailing address for each approved group.